A year-long collaborative design challenge bringing together local residents, public officials and local, national and international experts to develop innovative community-based solutions that will strengthen our region’s resilience to sea level rise, severe storms, flooding and earthquakes. 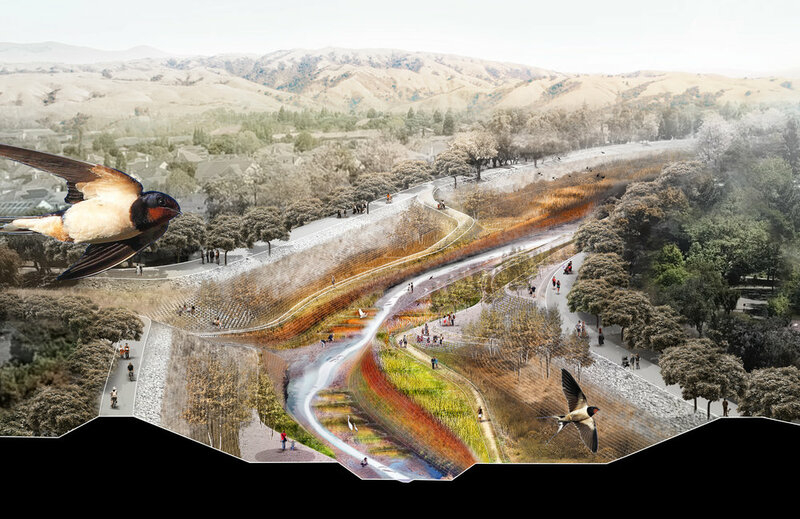 These projects hope to inspire, catalyze action, and push us along the path to a more resilient future. Students from East Palo Alto Phoenix Academy led the Field Operations Team on a tour and tested materials for their upcoming community workshop. A Research Advisor blog contribution on examples of urban renewal in New York and San Francisco. 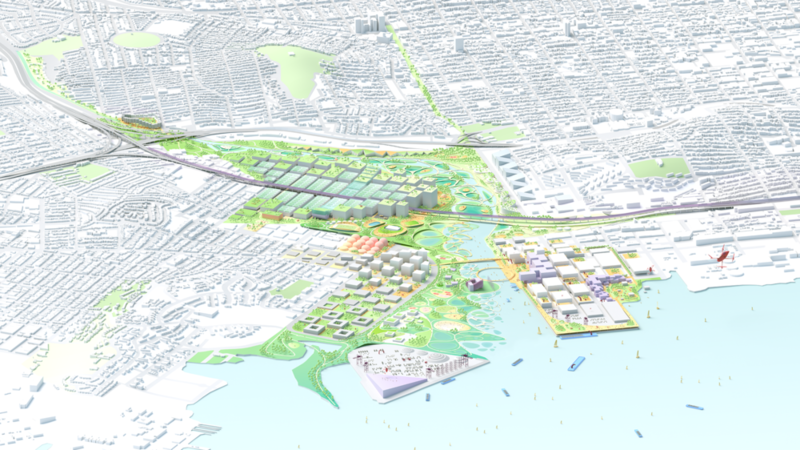 Ten Design opportunity sites were selected to move forward in the Collaborative Design Phase. Design Teams, communities, and local stakeholders will work together to create resilient design solutions for our rising bay. Get ready Bay Area for tomorrow's site announcement! Get ready, Bay Area! 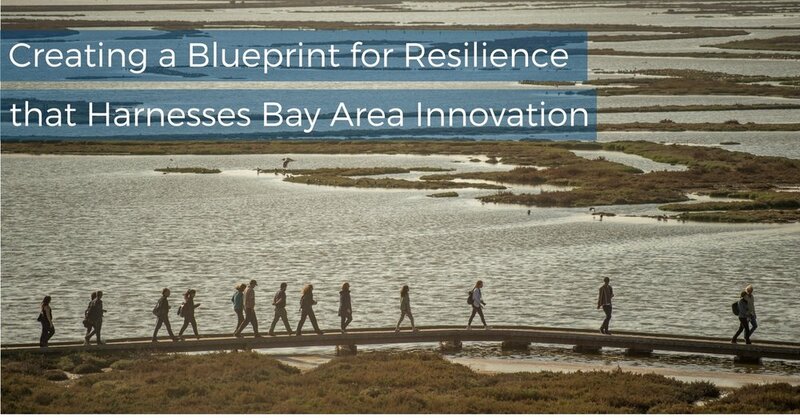 Tomorrow, we’ll be announcing where teams will be working with Bay Area communities in the Collaborative Design Phase. 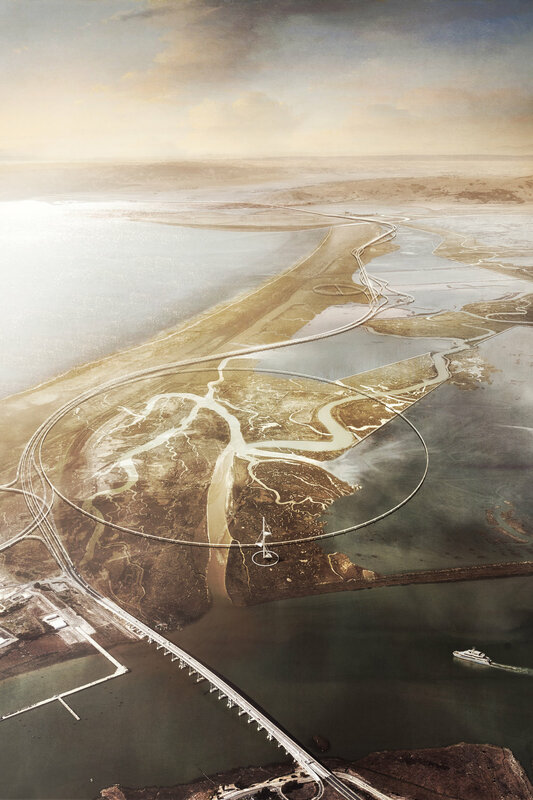 Here’s an update on Resilient by Design and Bay Area Challenge progress so far. Last Tuesday, members of Resilient by Design staff and Design Teams headed to Richmond to attend the final student presentations from Kennedy High School students involved in Y-PLAN’s Resilient by Design Youth Challenge. An initiative of UC Berkeley’s Center for Cities + Schools (C+CS), Y-PLAN engages youth with experts and local stakeholders to co-design innovative and implementable solutions. As we transition from the Collaborative Research Phase to the Collaborative Design Phase, we thought we’d take this moment to reflect back on Challenge progress since the Challenge Launch in May. 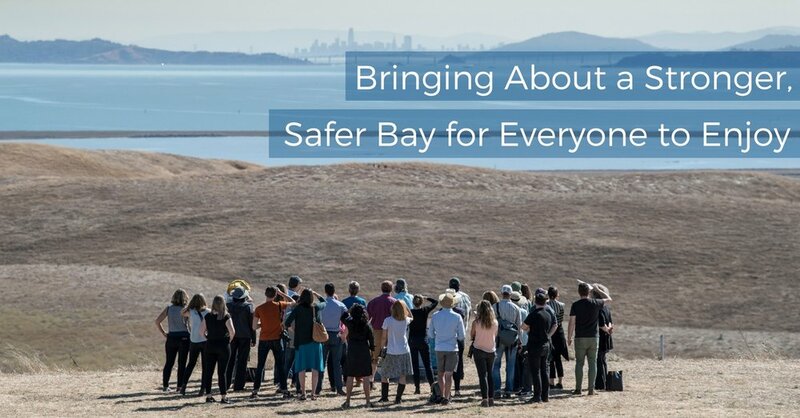 At the San Francisco Estuary Partnership (SFEP), we collaborate with partners from all levels of government, non-profits, scientists, and increasingly community advocates. This work is guided by the Estuary Blueprint--the overall plan for protecting, conserving, and restoring water quality and habitats. Click here to watch the SFEI Briefing to the Design Team Cohort at the Exploratorium during the Collaborative Research Phase's first week of research tours. 10 teams were selected. Click here to learn more about them.